The Burger King site in Brookhaven, MI was a scrape and rebuild of an existing Burger King outlet. Brookhaven had several site challenges. The lot had only been 50% developed due to the existence of an open drainage swale bisecting the property. The constrained site created a conflict between the drive through lanes and walk-in traffic. Worked with the city to allow underground piping of the swale. This opened up the entire site for development. 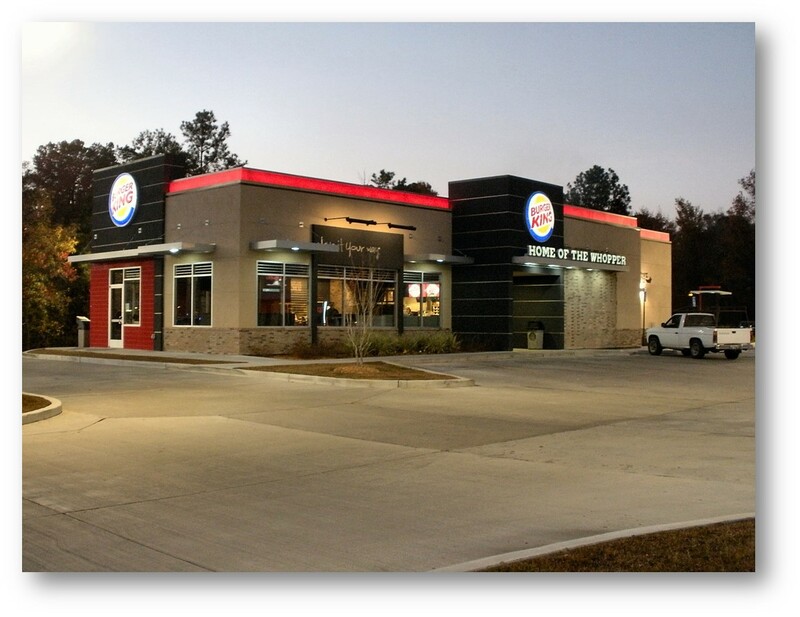 We then designed a more efficient site plan with the emphasis on resolving the previous design's traffic flow conflict between the drive-through lane and the walk-in foot traffic. CES Architecture designed several small projects with General Growth Properties. CES's scope consisted of adapting the mall's infrastructure to the needs of the new tenant, Mia Bella. Mia Bella wanted an outdoor patio in the new town center of the mall. The original pedestrian walkway and an accessibility ramp were re-configured to provide room for the patio. 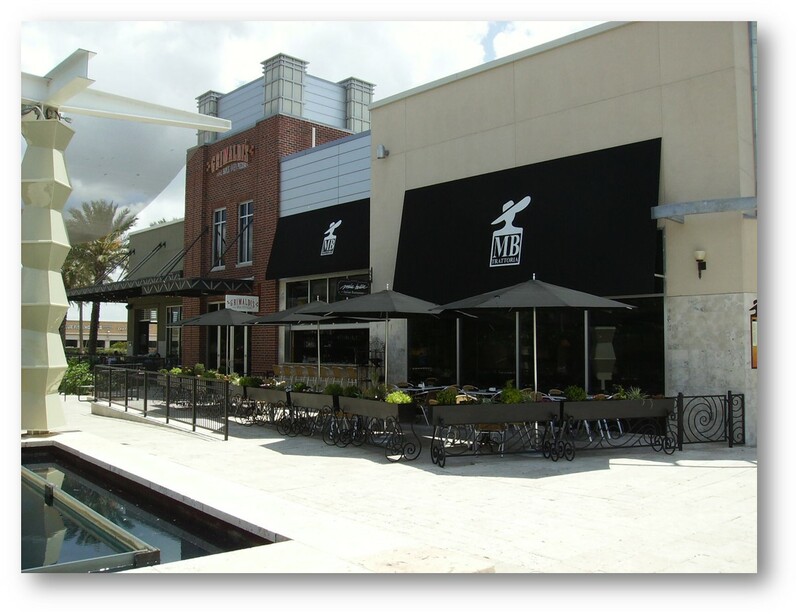 After design construction of the new Mi Bella patio, activity and interest in the open air center increased. 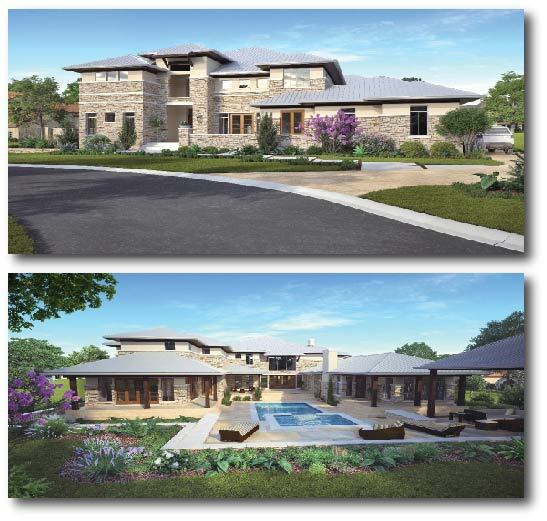 Inspired by the ranches of Texas Hill Country this large estate complements the rolling landscape of Northwest Dallas. Unique living areas throughout the home interact with the outside in varying levels of intimacy. 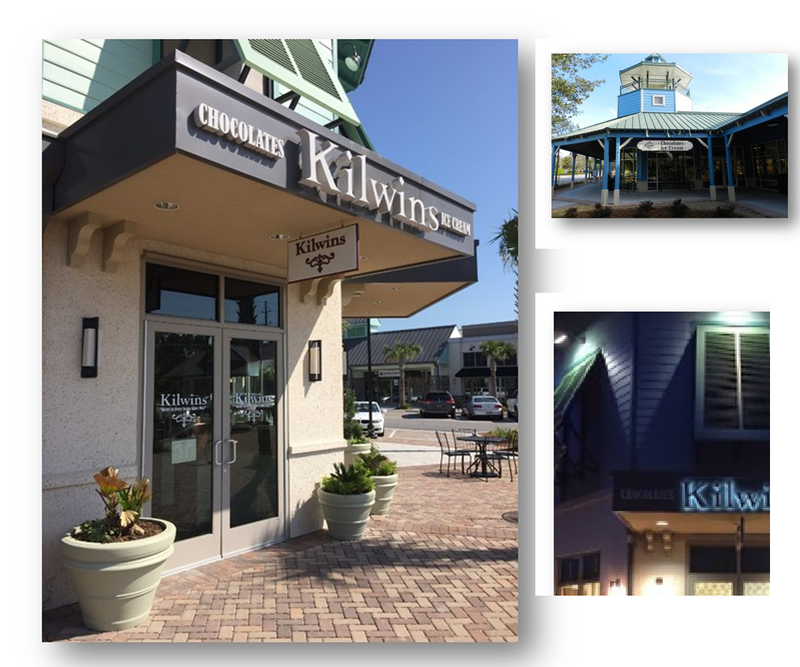 Kilwins seeks out walkable urban markets within which to site their gourmet confection shops. Consequently we consistently answer the need to adapt pre building code masonry and wood construction to contemporary standards. Our team has successfully overcome every site challenge presented since 2007. Childress Engineering worked mall management to consolidate an existing restaurant space and four retail spaces into one anchor space for Old Navy. 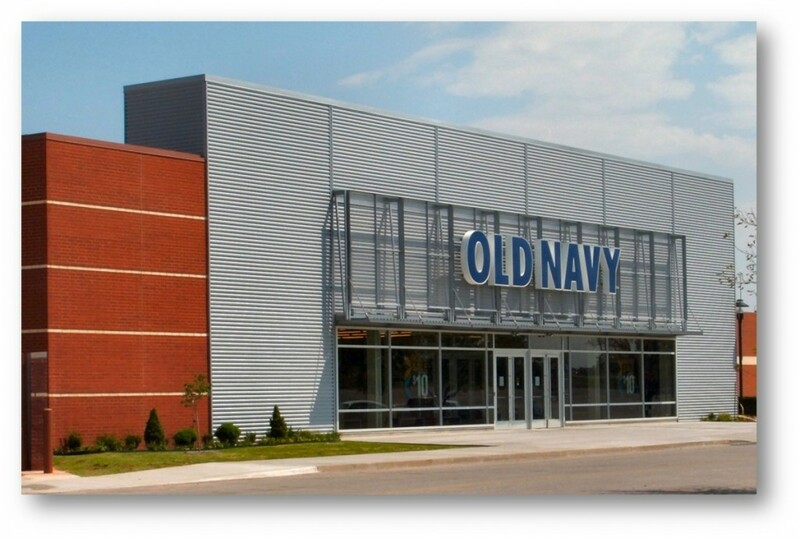 Old Navy provided their prototype plan and elevation drawings for Childress Engineering to adapt to the site conditions at the mall. The adaptation required a new entry elevation as well as a new truck dock and sub-grade ramp on the west of the building. 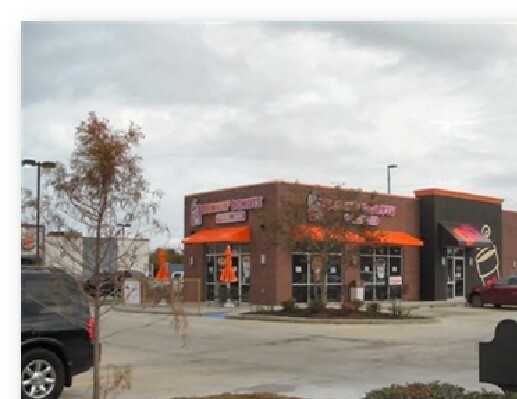 This project in Baton Rouge, LA while now a Dunkin Donuts, was originally design as a Starbucks. We designed and built several free standing Starbucks outlets in Louisiana. The average Starbucks is of CMU construction with wood truss roof systems. These projects were notable for tie lack of excitement. We competed the drawings and submitted to the city per the schedule. The drawings were approved by the plan review department with minimal comments. Construction neither created nor encountered any significant surprises and we turned the keys over to the owner on time and on budget.